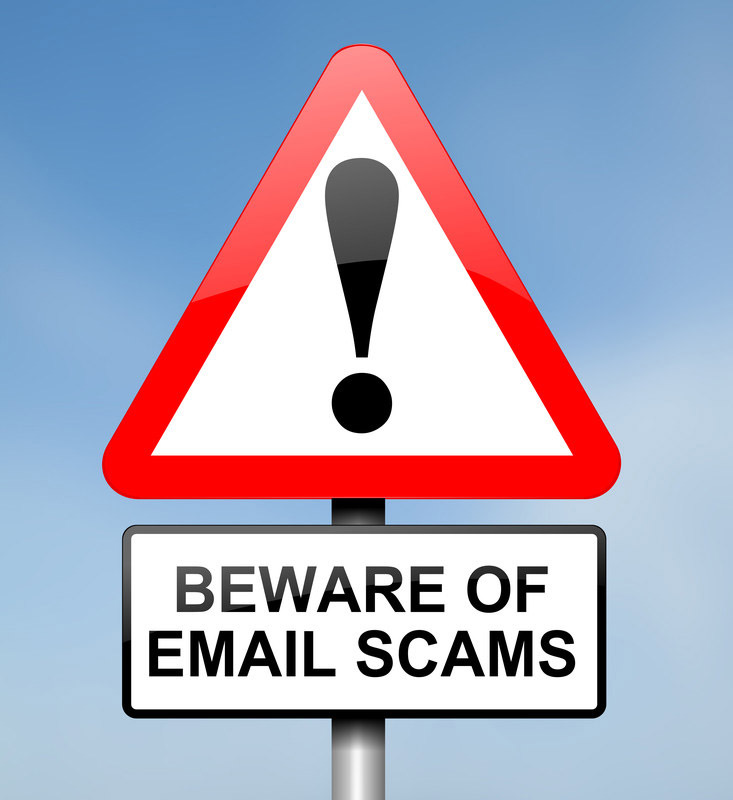 It is has come to our attention that a new email scam is circulating in our area. The email sender is pretending to be from Brazos alerting you that someone tried to sign in using your brazosnet.com email account. The sender is asking you to review fraudulent sign in information and call them for instant support. 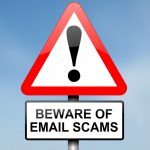 The email also adds a false sense of urgency by informing you that your email account will be terminated in three days if they do not hear back from you. This email phishing scam is designed to trick you into giving personal information to criminals. The people sending this email have no connection to Brazos. If you receive an email of this nature, please delete it. Like many phishing scams those behind this only want to collect your information and commit fraud. If they are able to collect enough information they just might be able to steal your identity.